Uncertainty over Brexit is leaving musicians in Birmingham and the West Midlands with little idea how to plan for trips abroad. 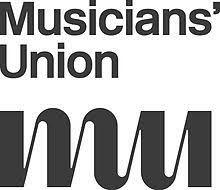 The Musicians Union is a trade union which offers its services to over 30,000 members they also offer support for musicians within the Midlands and all over the UK. They are currently fighting for the freedom of movement and a touring visa as leaving the EU will make things difficult for musicians when touring outside the UK. Artists also face the worry of allowing instruments and equipment to cross the border due to fear of a carnet being put in place this means it will be much harder to get the equipment they need when going on European tours. 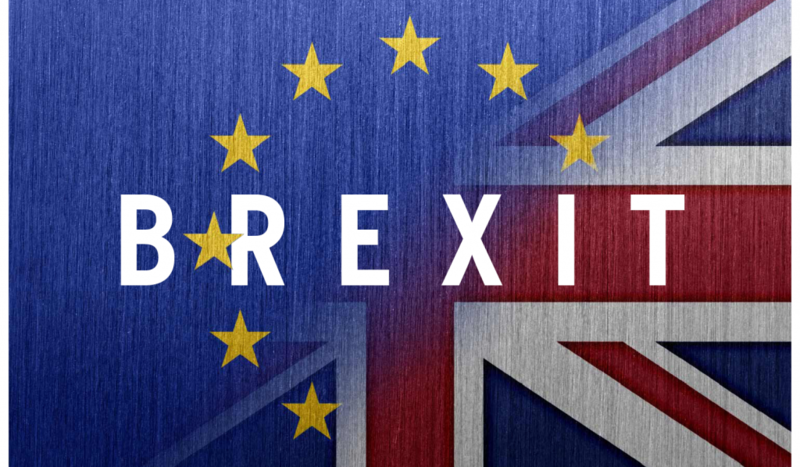 The Musician Union has been calling for Article 50 to be revoked as we need to address our main concerns because anything less than access to the single market and a customs union will add barriers in the sector. Stephen went on to say “A delay with Brexit causes uncertainty for both individual musicians, bands, tour organisations and orchestras, planning tours or work in the European Union as they don’t know whether when they plan tours what additional costs or issues might be. 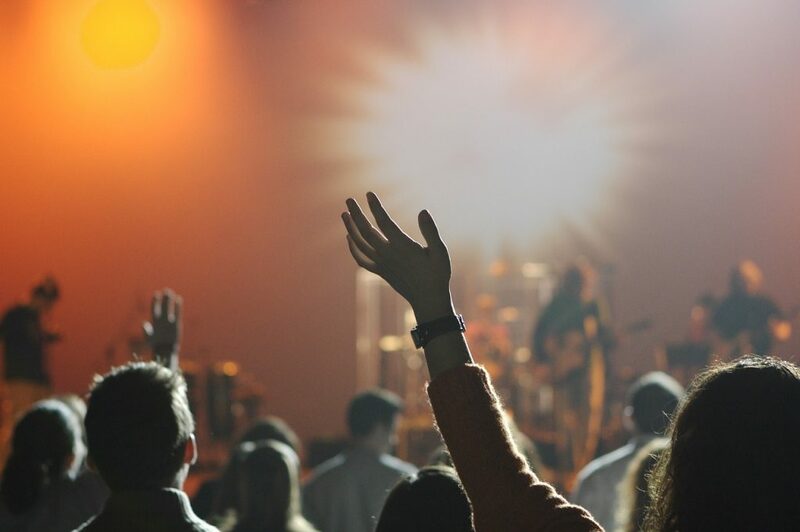 The UK’s music industry contributes over £4.5 billion to the economy and over £1 billion in live music. The government’s post-Brexit demand for workers from the 27 EU members states to be earning a minimum of £30,000 when they work here, could cause issues for international artists. On average most artists earn up to £20,504, therefore this could have a big impact on the music industry and will also make it harder for UK artists to tour in the EU. 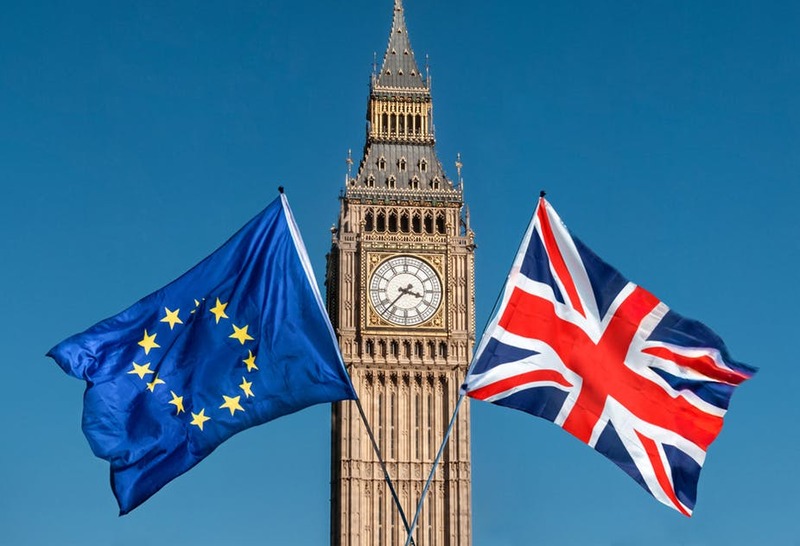 Whether Brexit is delayed or a deal does finally get made, there will still be issues for the music industry and musicians, and those campaigning for this sector is urging the government to act now in order to protect the music industry.